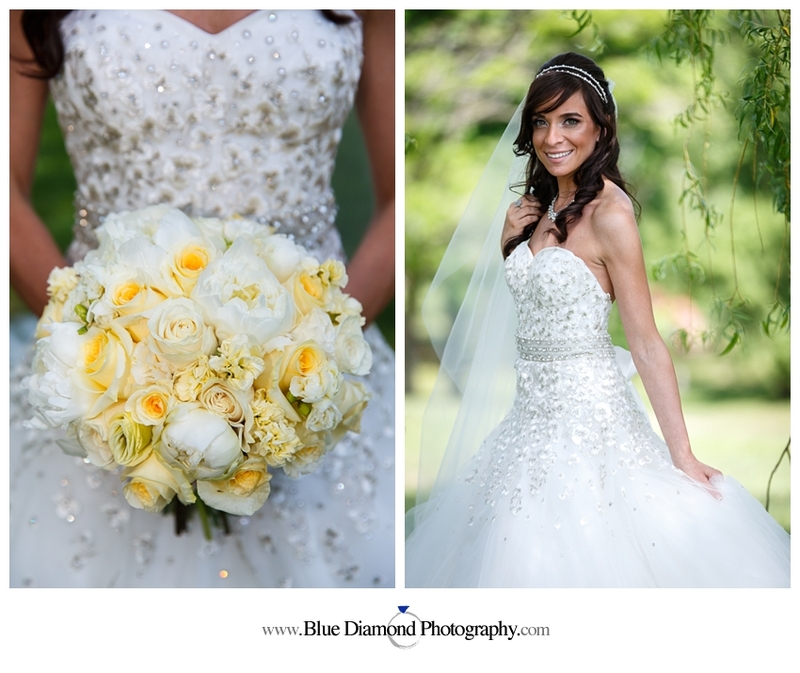 A beautiful couple, a gorgeous venue and a perfect day…it was the kind of wedding that photographers dream of. 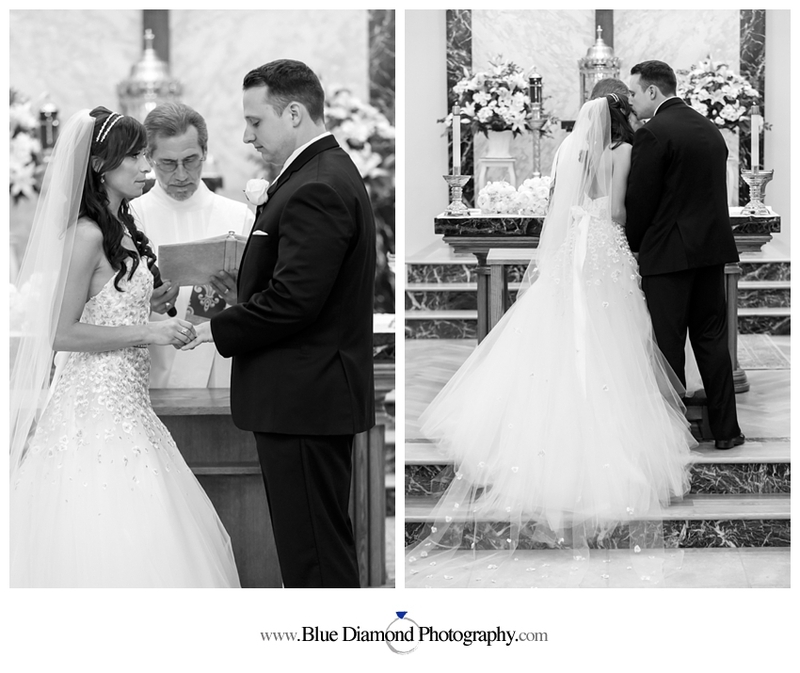 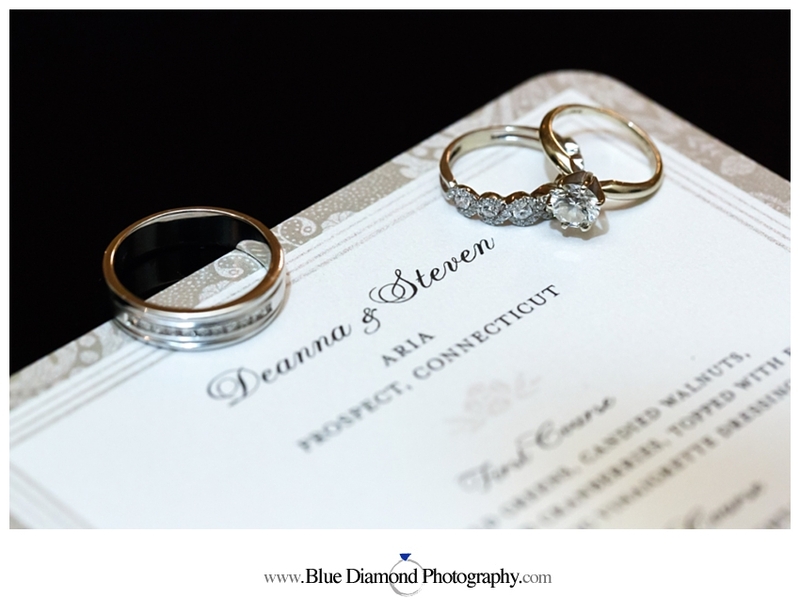 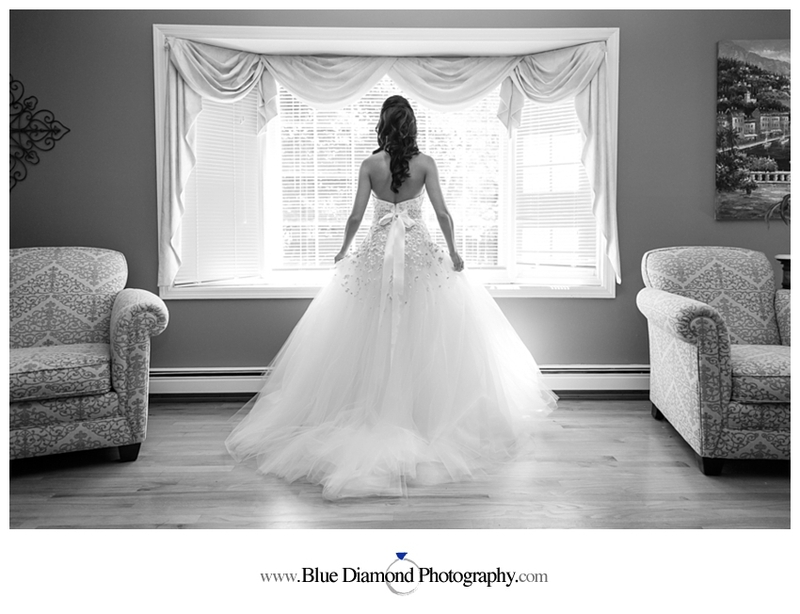 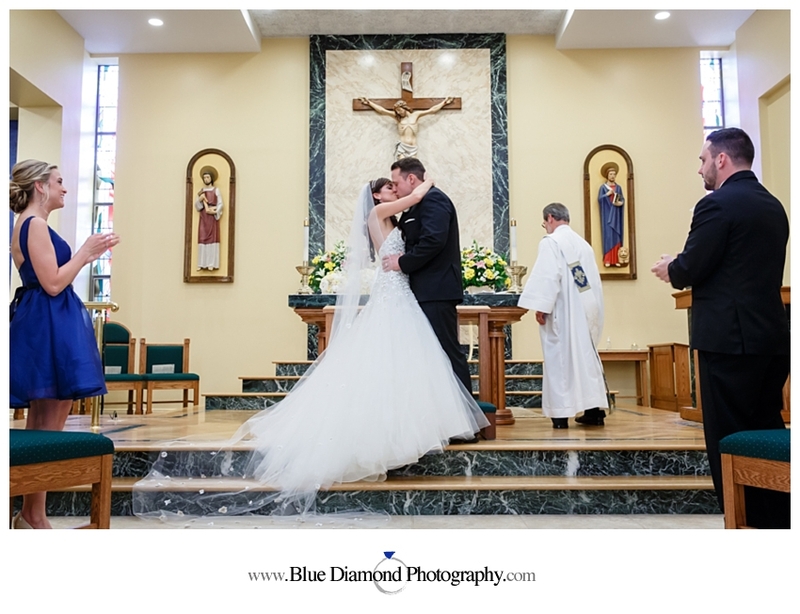 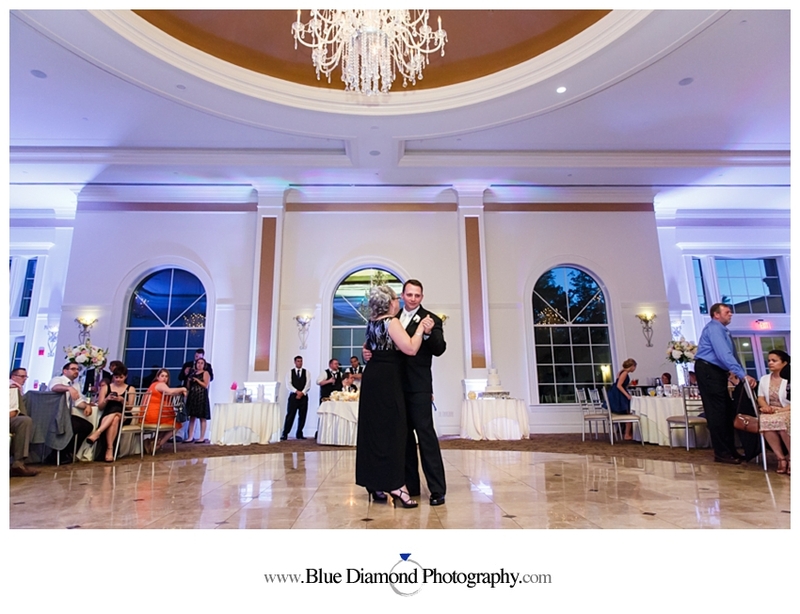 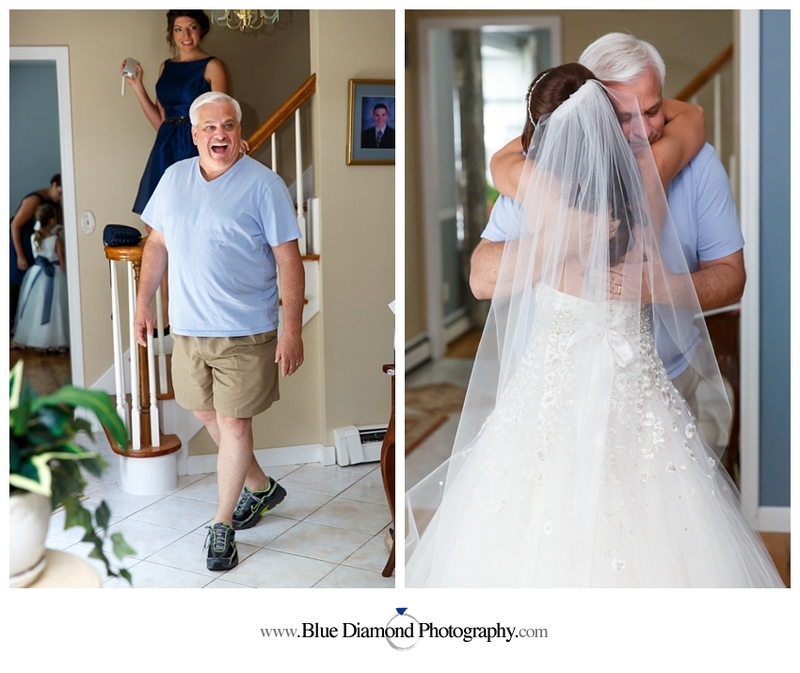 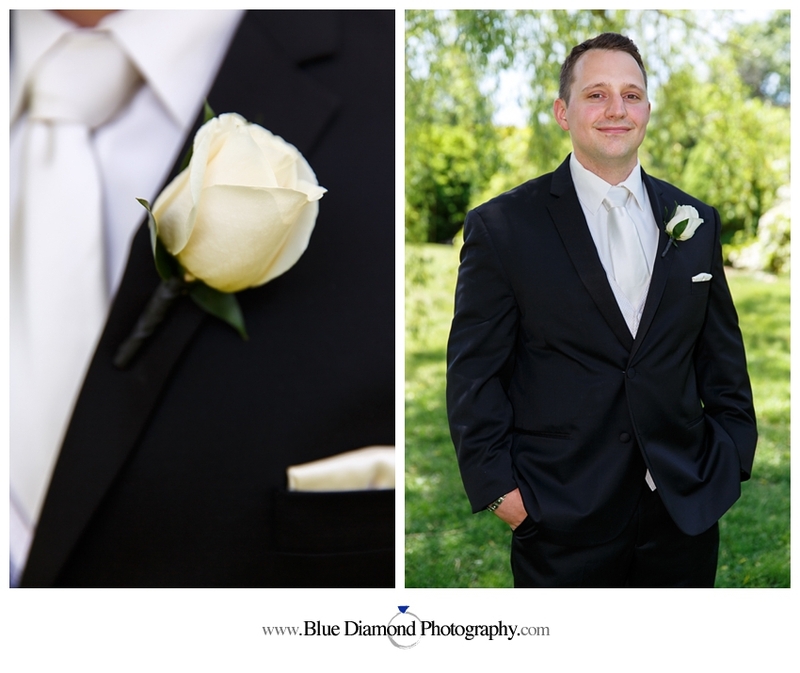 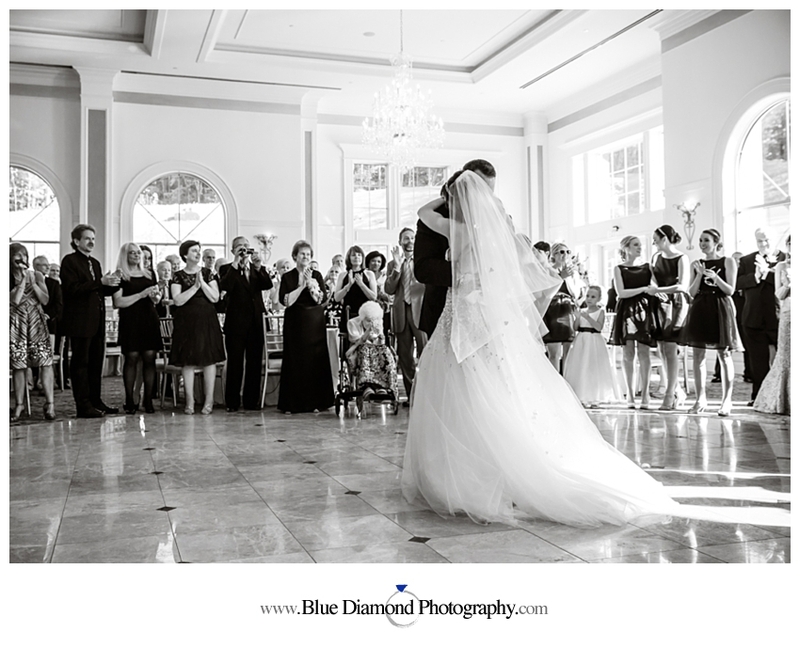 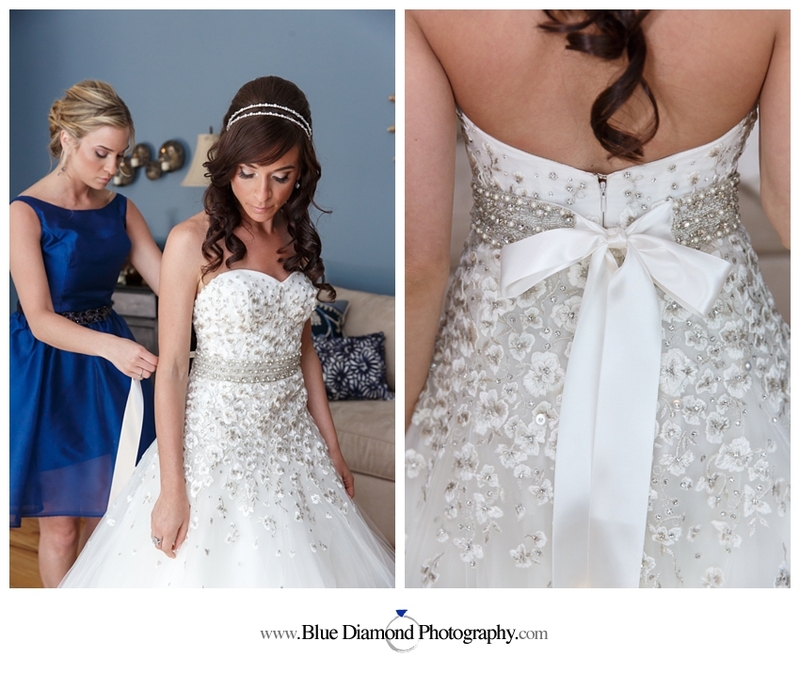 We had been looking forward to Deanna and Steven’s wedding since the day we first met them. 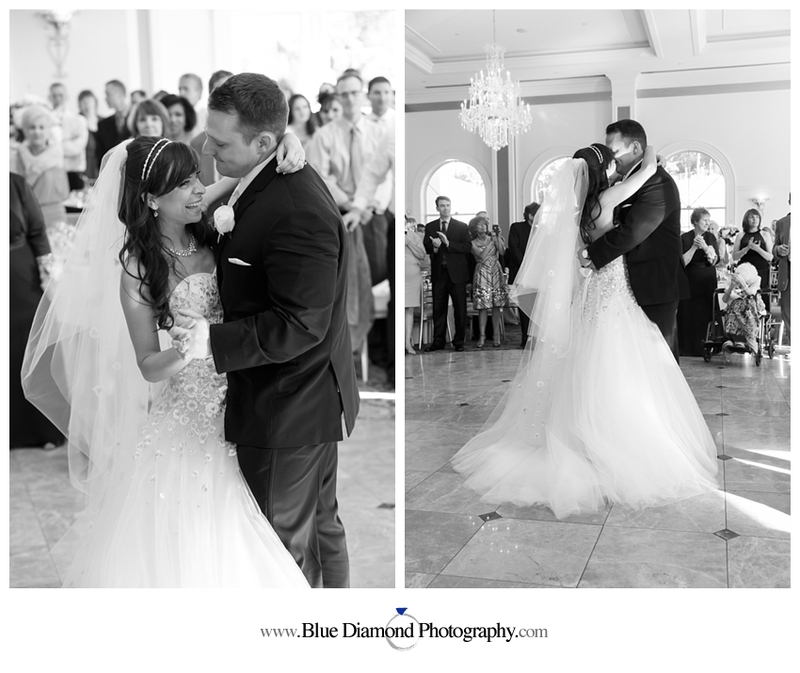 They are an amazing couple and we knew the day would be just as special as they are. 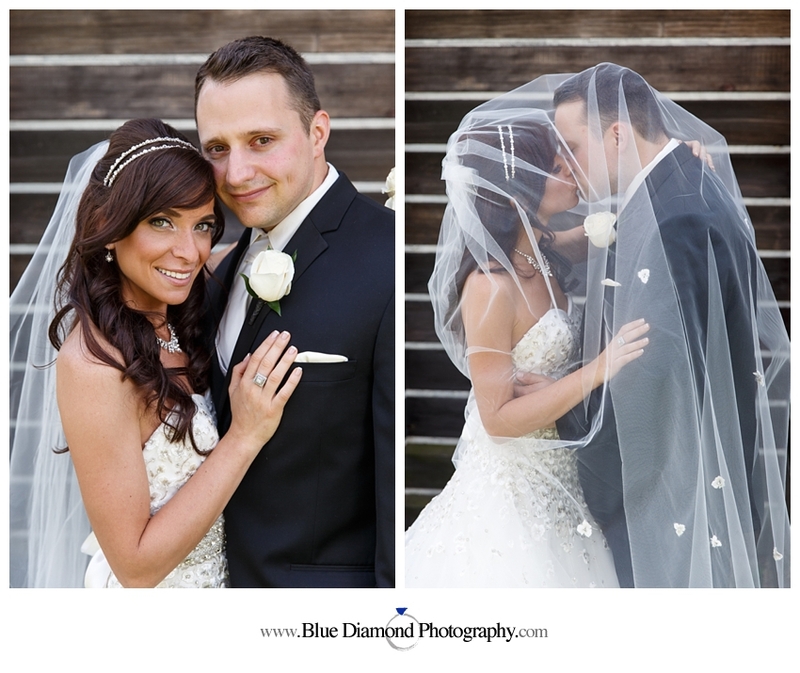 After preparing separately with their bridesmaids and groomsmen in the morning, Deanna and Steven met at Booth Park for an emotional first glance. 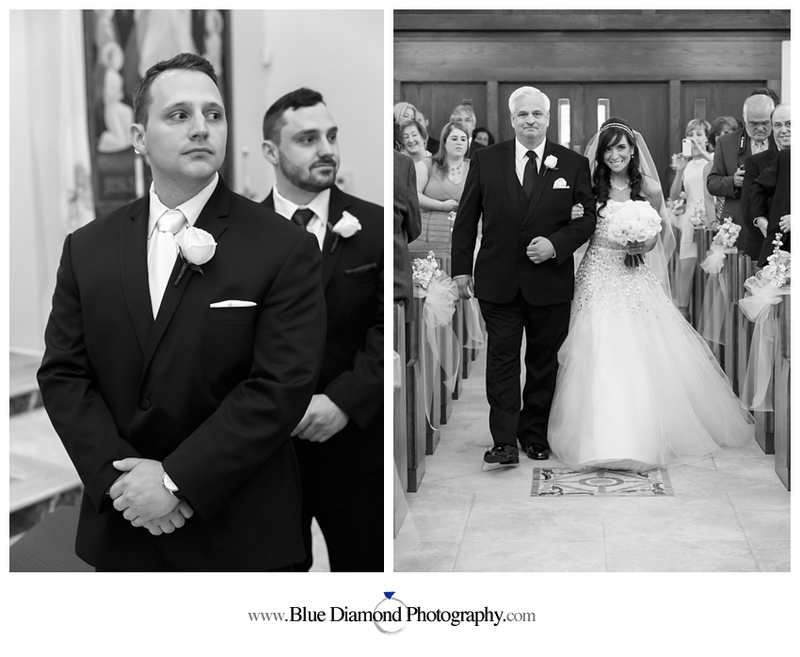 We took advantage of the location to take portraits of the couple and bridal party before heading to St Marks Church where they exchanged their heartfelt vows. 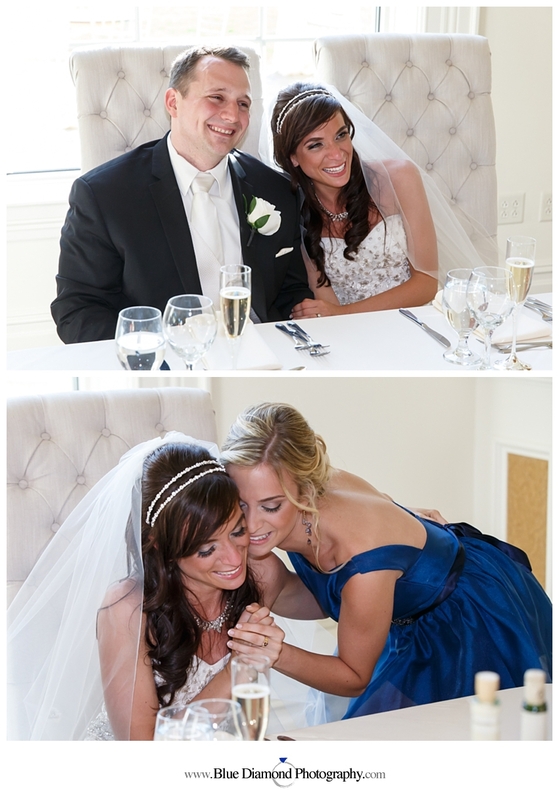 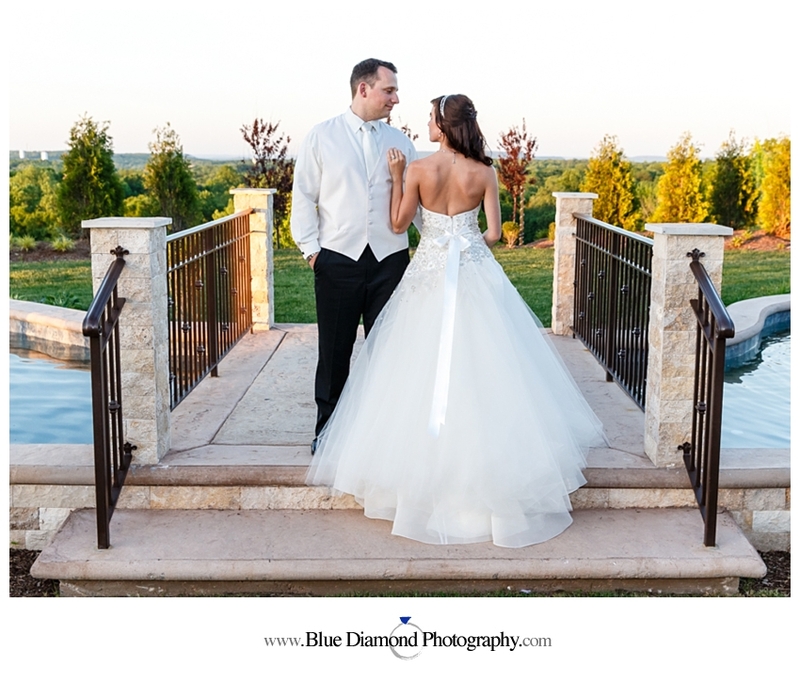 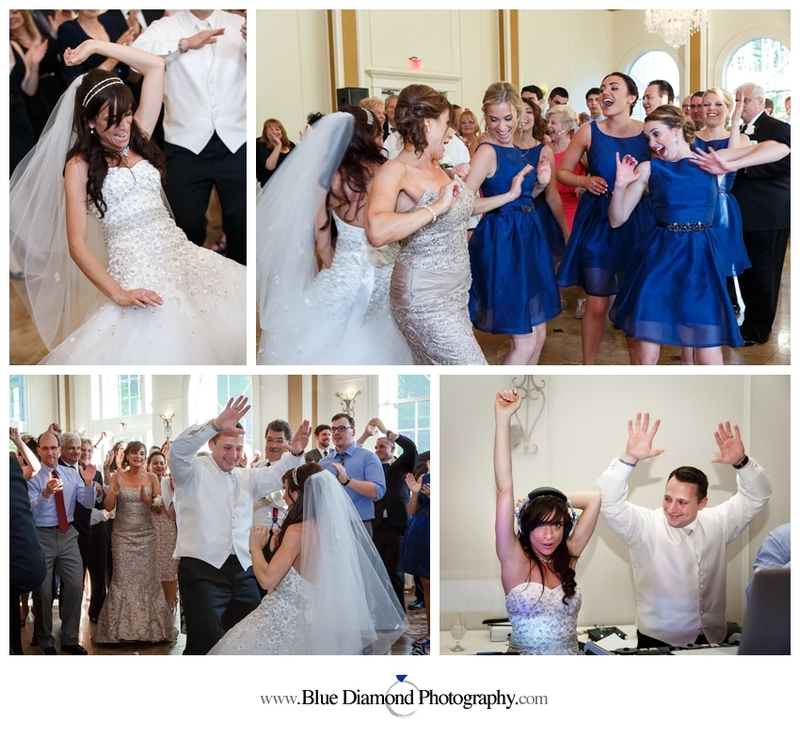 Following the ceremony, it was on to Aria in Prospect for a gorgeous and fun filled reception. 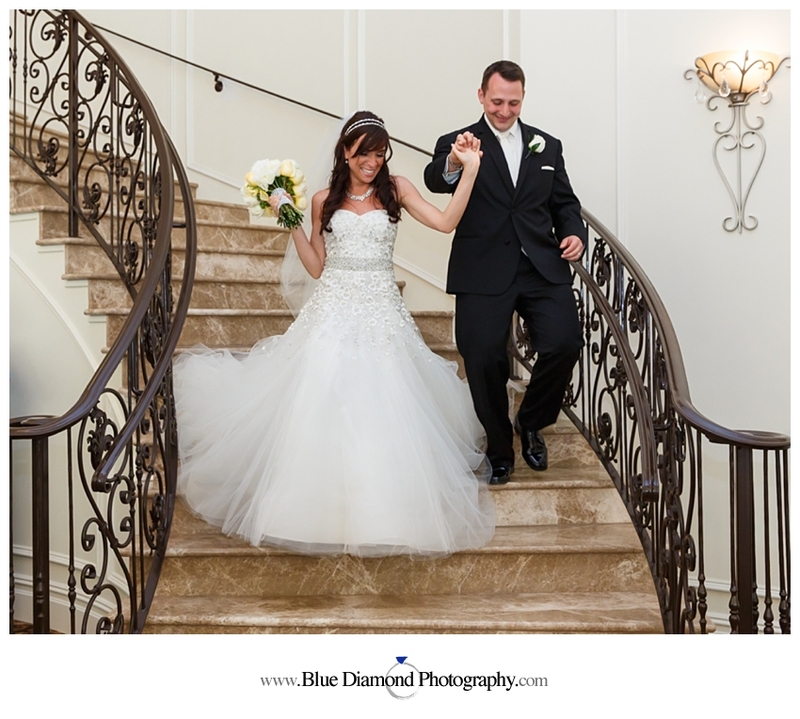 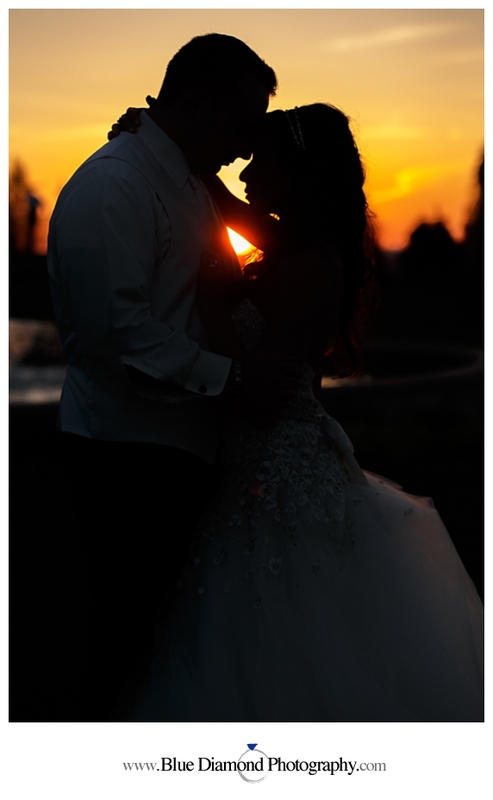 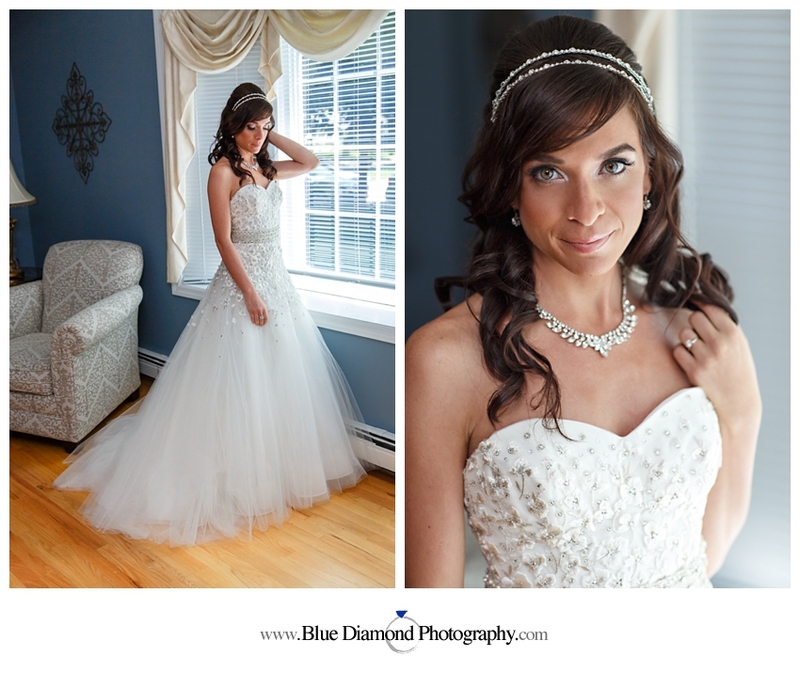 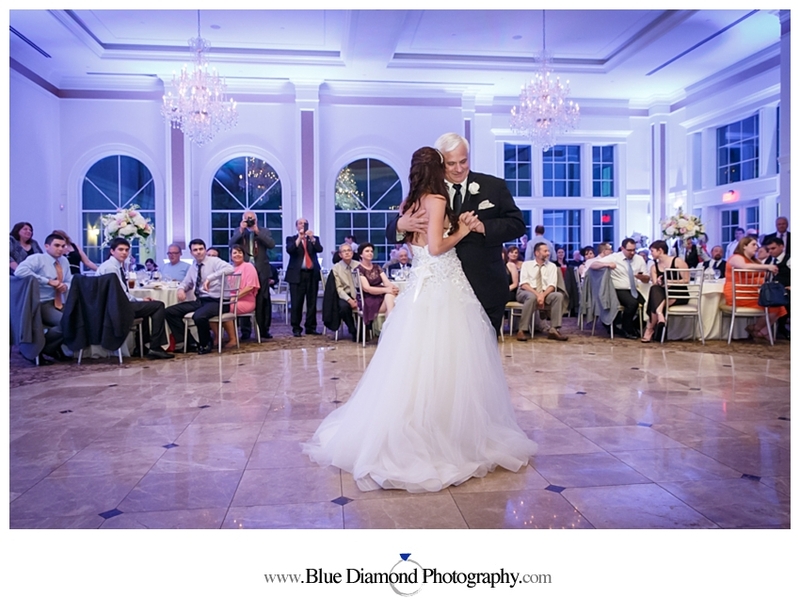 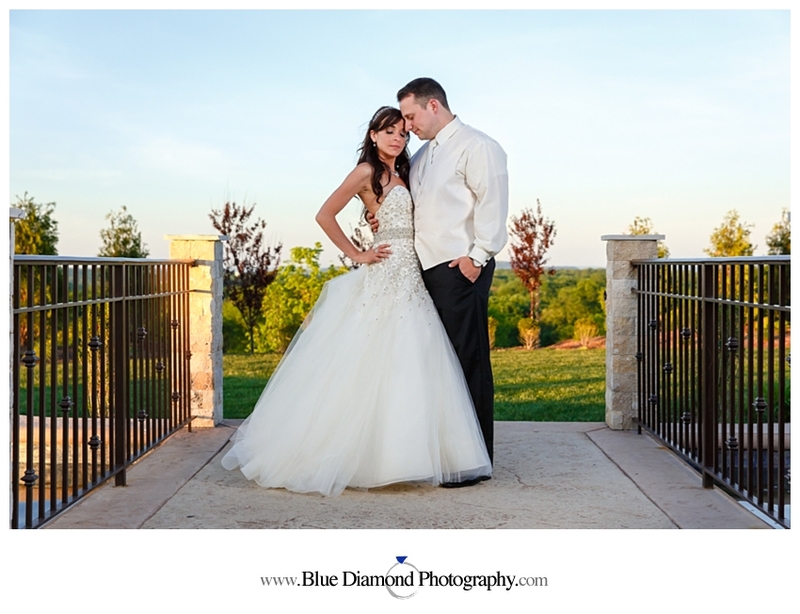 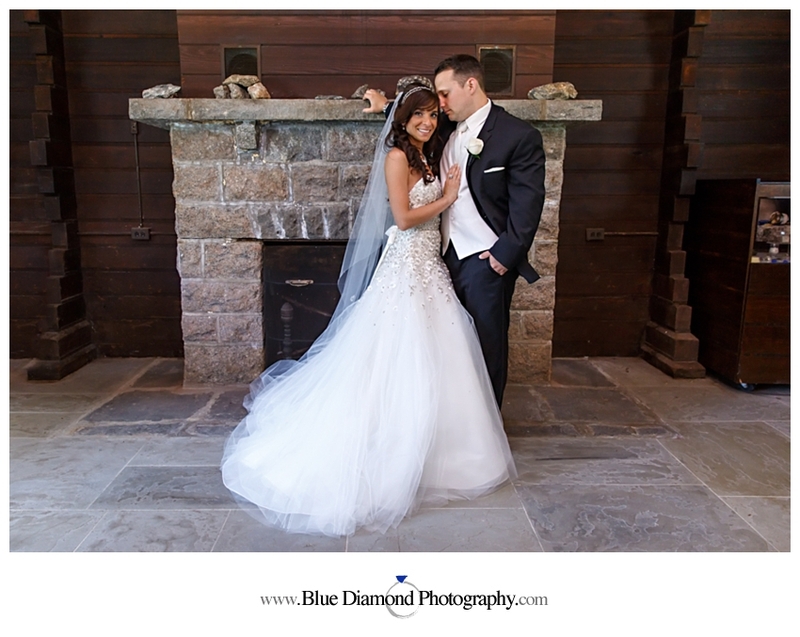 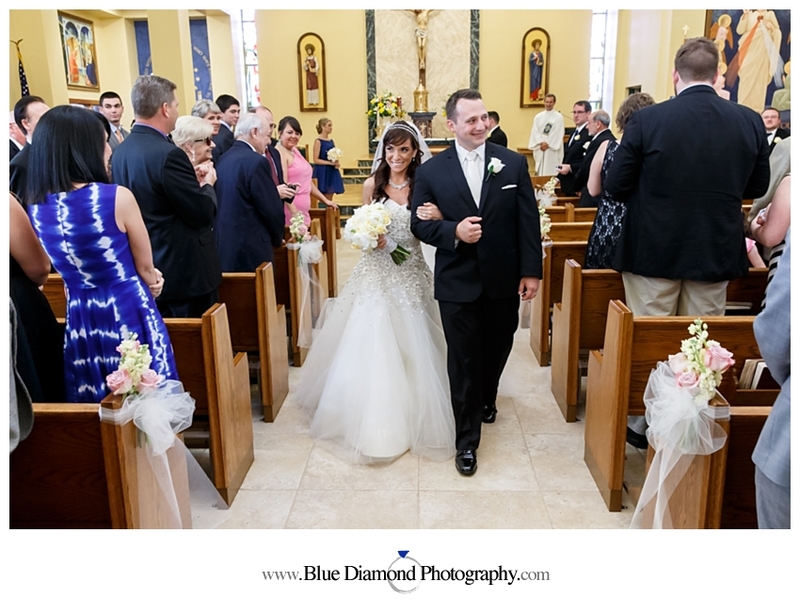 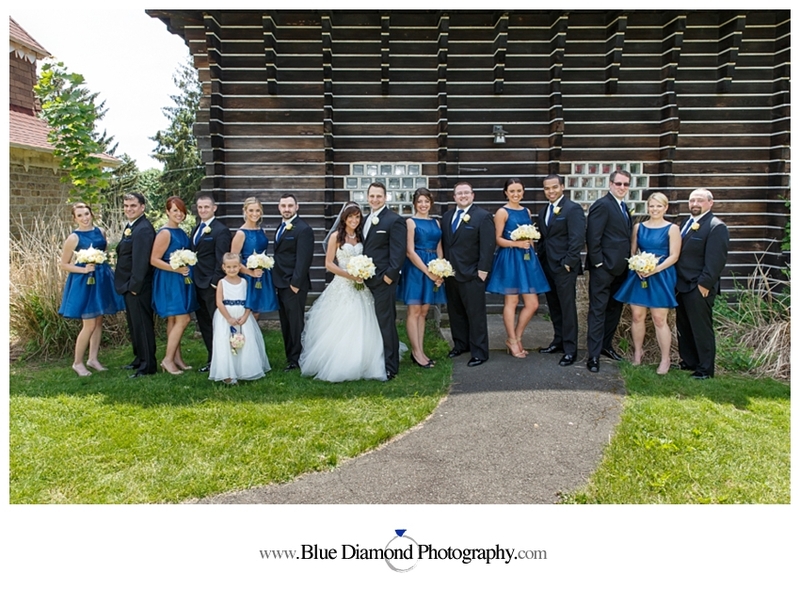 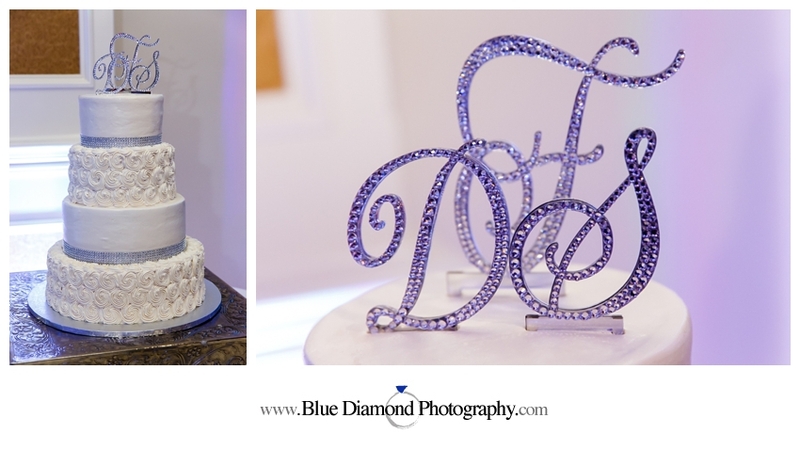 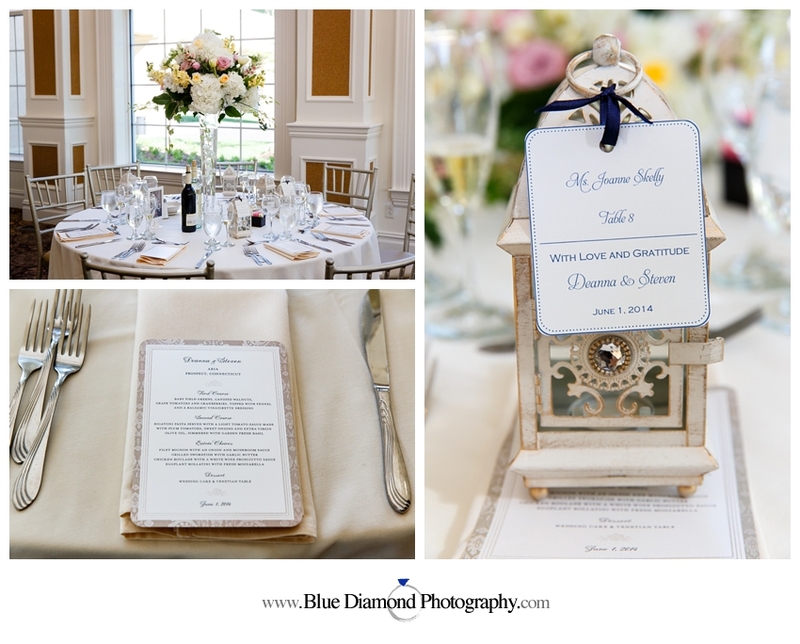 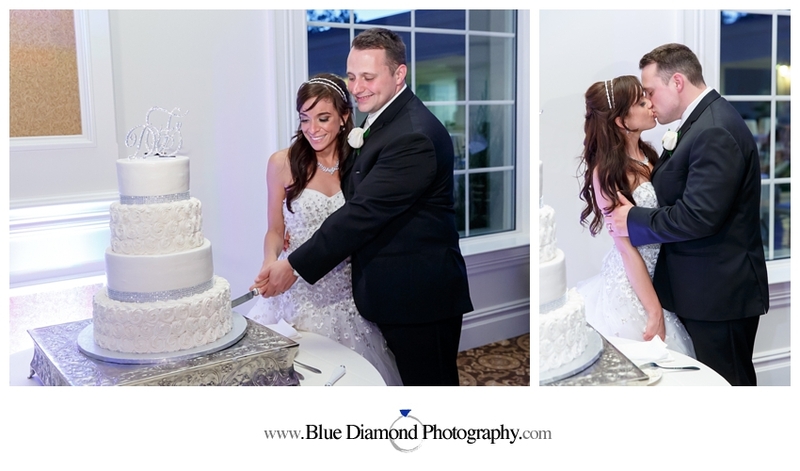 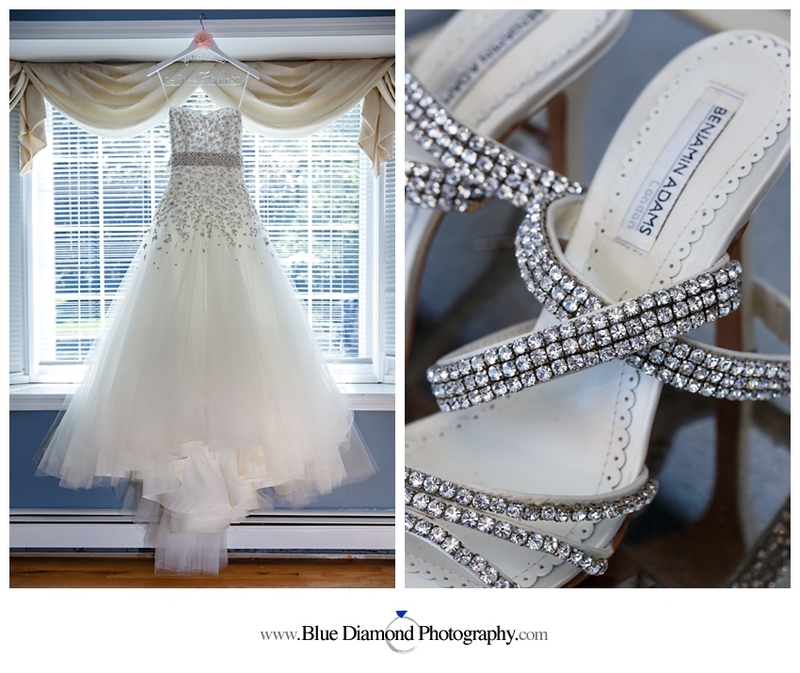 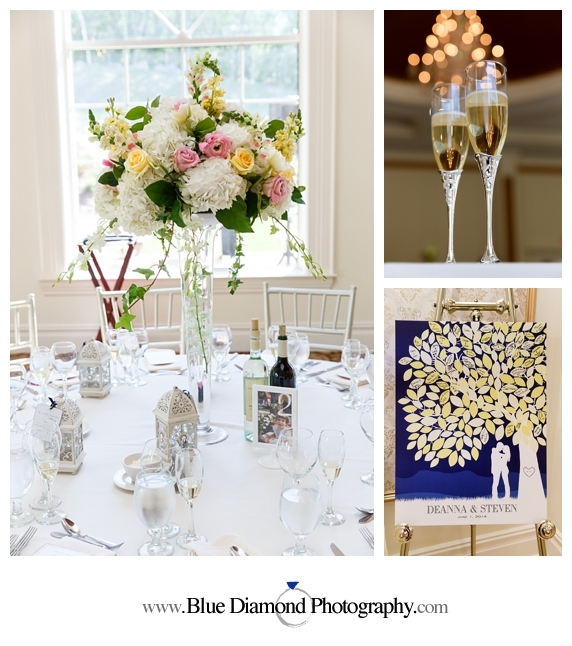 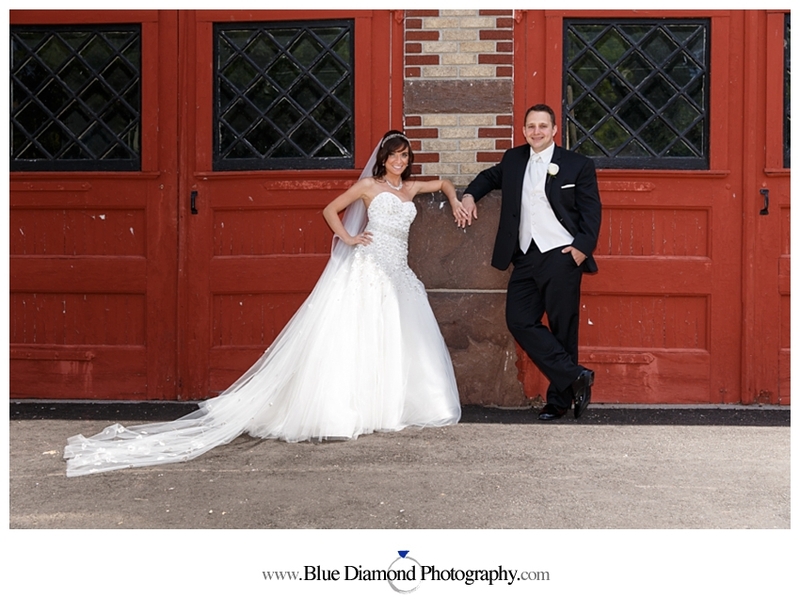 Congratulations Deanna and Steven…thank you for letting us be part of your special day!